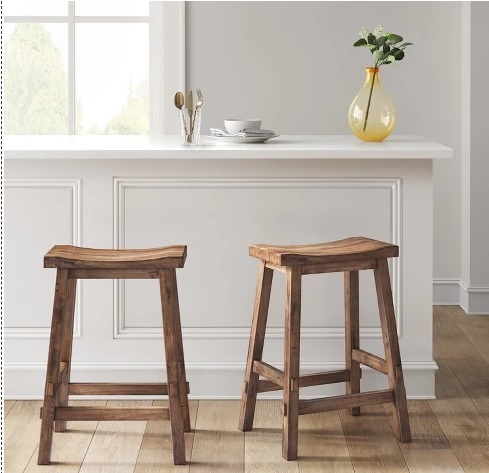 The Target Saver: Target.com: Bar & Counter Stools, as Low as $19.94! 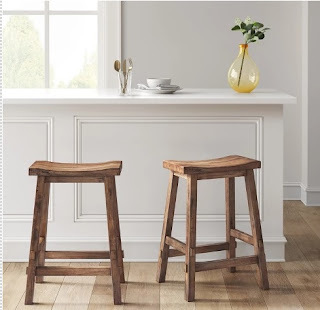 Target.com: Bar & Counter Stools, as Low as $19.94! Now thru Saturday 12/1 , you can save 30% on bar and counter stools online for Cyber Week at Target! 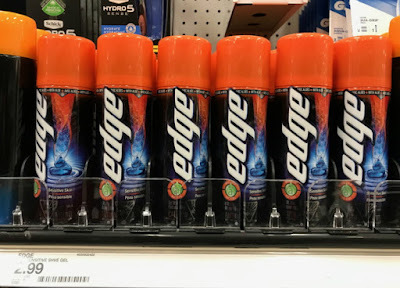 A perfect time to get your house ready for the holidays. 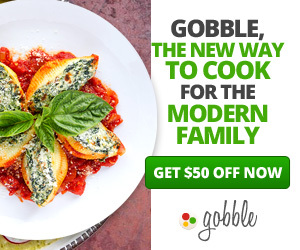 No promo code is needed; the discount is reflected in the sale price. 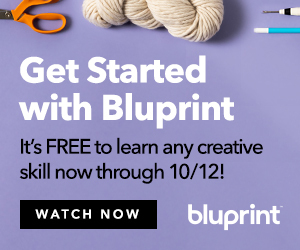 Pay with your Target REDcard to save an additional 5%, plus shipping is free for everyone. Here's a few ideas.